LEJ-640 Firmware version 3.00. Zip format. LEJ-640 Firmware version 3.10. Zip format. 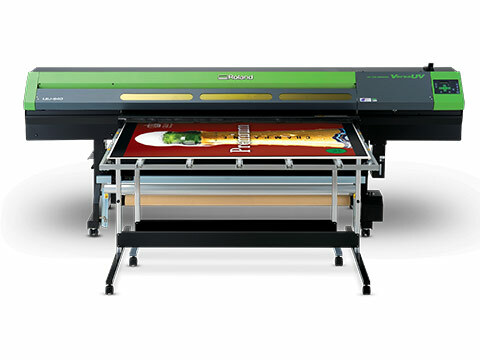 Details the operation and basic maintenance of the LEJ-640 UV printing device. Zip file contains a new profile for LEJ-640 with Eco-UVS inks. This new profile produces a smoother print surface. Zip file contains a new profile for LEJ-640 (CMYKGG ink configuration) with Eco-UV inks. This new profile produces a smoother print surface. Zip file contains a new profile for LEJ-640 (CMYKWhGl ink configuration) with Eco-UV inks. This new profile produces a smoother print surface. Zip file contains a new profile for LEJ-640 (CMYKWW ink configuration) with Eco-UV inks. This new profile produces a smoother print surface. Details installation and set up instructions for the LEJ-640 model UV device.